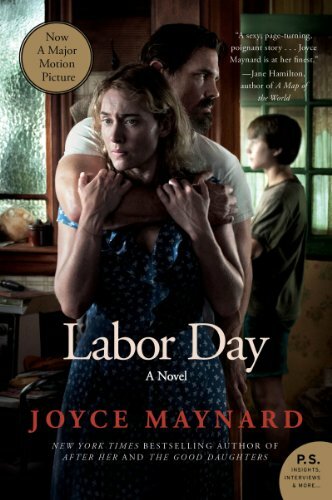 Bargain Alert: These Past Kindle Daily Deal Books Are Back! 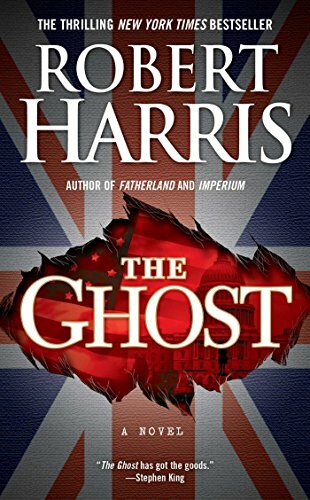 From the bestselling author of Fatherland and Imperium comes The Ghost, an extraordinarily auspicious thriller of power, politics, corruption, and murder. Dashing, captivating Adam Lang was Britain’s longest serving — and most controversial — prime minister of the last half century, whose career ended in tatters after he sided with America in an unpopular war on terror. Now, after stepping down in disgrace, Lang is hiding out in wintry Martha’s Vineyard to finish his much sought-after, potentially explosive memoir, for which he accepted one of history’s largest cash advances. But the project runs aground when his ghostwriter suddenly and mysteriously disappears and later washes up, dead, on the island’s deserted shore. Enter our hero — Lang’s new ghostwriter — cynical, mercenary, and quick with a line of deadpan humor. Accustomed to working with fading rock stars and minor celebrities, he jumps at the chance to be the new ghost of Adam Lang’s memoirs, especially as it means a big payday. At once he flies to Lang’s remote location in America to finish the book in the seclusion of a luxurious estate, but it doesn’t take him long to realize he has made a fatal error in judgment. The state of affairs is grim enough when the ghost begins to unearth the bone-chilling circumstances of his predecessor’s death. And before long, he discovers that the ex-prime minister is not just a charismatic politician who made a few mistakes. He’s a dark, tortured man with haunting secrets in his past — secrets with the power to alter world politics. Secrets with the power to kill. As Will McLean begins his studies at the Carolina Military Institute, antimilitary sentiment is raging and the American South is in turmoil over desegregation. An outsider to the harsh authoritarianism of the military, McLean survives his freshman year despite the school’s notorious hazing, and avoids attention from its fabled and menacing secret society, the Ten. But when he becomes the mentor of the school’s first black student, Will is drawn into the intense racial politics—and the simmering threat of violence—that lie just beneath the surface at the Institute. 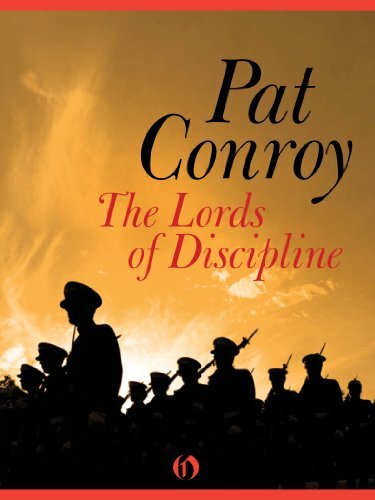 Featuring Conroy’s lush prose and richly drawn characters, The Lords of Discipline is a powerful story of a young man’s stand for justice and the friendship, love, and courage that he finds along the way. 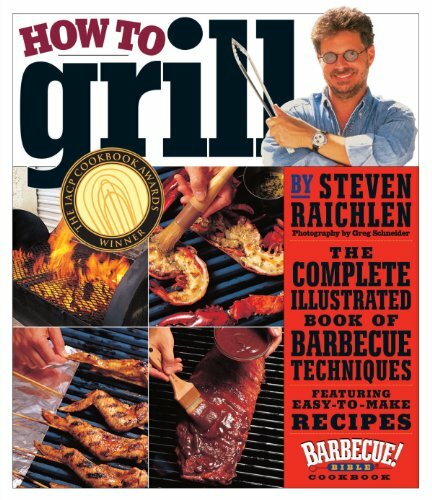 Master the techniques that make barbecue great with this indispensable show-and-tell by Steven Raichlen. Using more than 1,000 full-color, step-by-step photographs, How to Grill covers it all, from how to build an ingenious three-zone fire to the secrets of grilling a porterhouse, prime rib, fish steak, kebab, or chicken breast. Plus the perfect burger. Includes 100 recipes – one to illustrate each technique – with memorably delicious results! 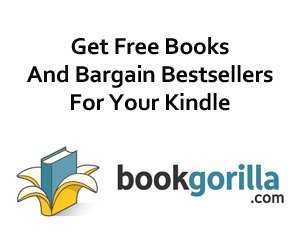 Click here to browse the full listings of the Kindle Daily Deal sale.